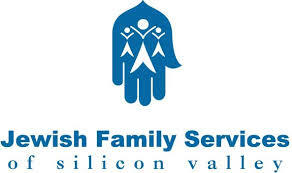 Since 1978, Jewish Family Services of Silicon Valley has been committed to serving a diverse community with quality social, vocational, senior, counseling, refugee resettlement and volunteer services. We are a non-profit agency, serving clients without regard to race, religion, ethnicity, or ability to pay. Have an old car taking up space in your driveway? Donate it to Jewish Family Services of Silicon Valley! If you have any questions just call one of our friendly operators toll-free at 877-537-4227 or 877-JFS-4CAR seven days a week.